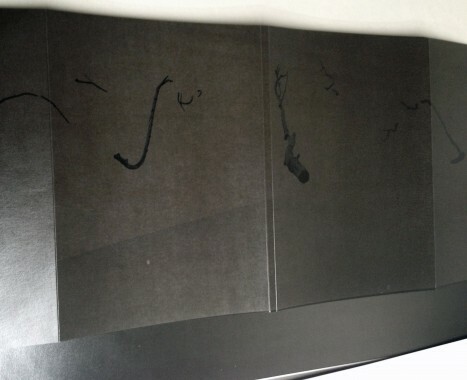 Special edition of Anthrakothek with a special hand-made cover. 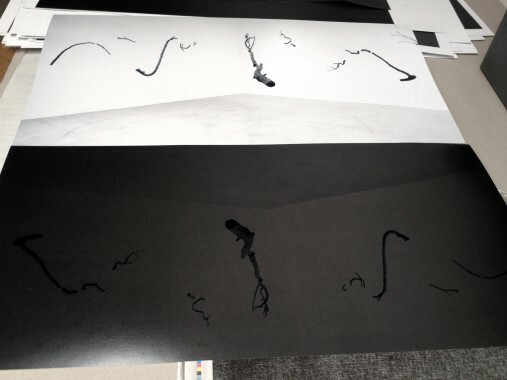 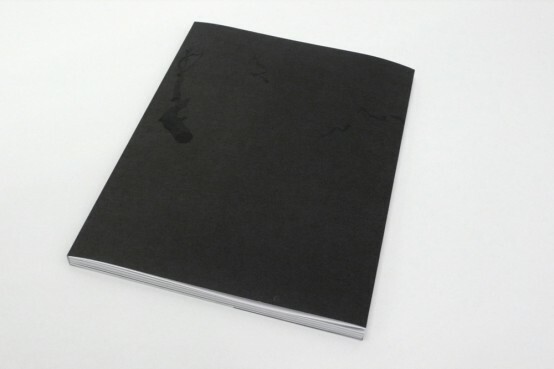 The cover motiv is an installation view of “Minneapolis Black”, which has been printed over with Minneapolis Black charcoal pigment. 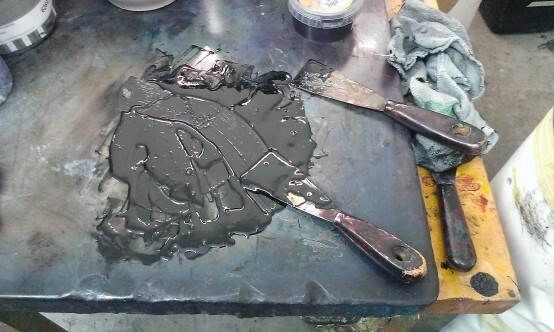 The pigment originates from the carbonized and ground american elm tree in Minneapolis.